When I spotted this mama’s notes about how to prepare for newborn photos on the counter…she was so prepared!! 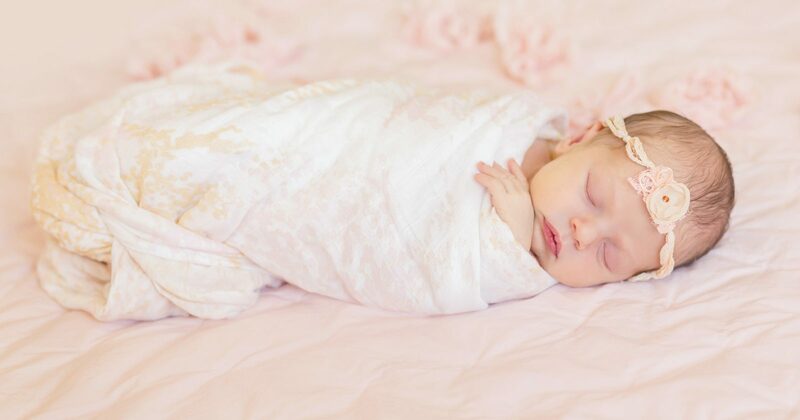 When we photographed Poppy in a swaddle covered with….what else? Poppies! When we took an image with the photo with the sign they had made for Poppy’s nursery. It reads: “With grace in your heart and fire in your soul, be strong with an open mind, always grateful, always trying to be more kind.” I think that speaks volumes about the kind of parents they are, and Miss Poppy is one lucky girl!